If you aren't familiar, allow us to introduce you to lived-in eyeliner. The look is a smudgy and oops-I-slept-in-my-makeup-but-still-woke-up-looking-great vibe—but not in a messy way. Think Sarah Jessica Parker's trademark jungle-green smoky eye (which she'll leave on for days, by the way). Her look works because she uses Laura Mercier's Caviar Stick in Jungle ($29), which doesn't budge, so she isn't left with a smeared mess come morning. The thing is, though, you don't need to, well, live (or sleep) in your eye makeup to execute lived-in eyes. Instead, you just need the right products and technique in order to pull it off. We consulted with a few makeup artists to find out how to pull off the nonchalant, cool-girl effect of smudged eyeliner without looking like you just rubbed your eyes. Learn more below! 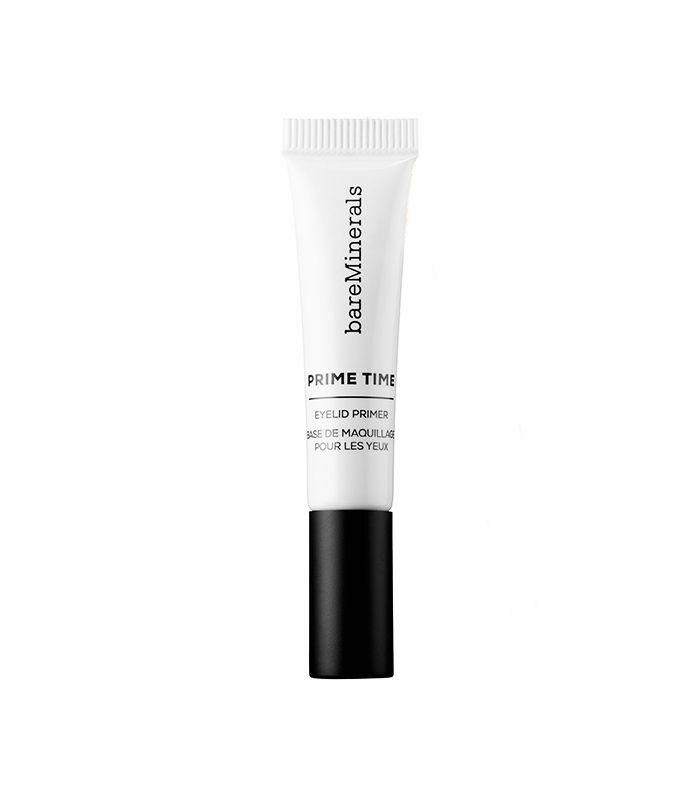 "I recommend a really good eye primer," says Stephanie Koutikas, makeup artist and creative director at Mehron Makeup. It will help the eyeliner stay in place and not smudge beyond the areas of the desired smudge. "Lived-in liner is the easiest look to pull off because it is effortless and meant to be messy—truly the answer to those shaky hands who can't draw the perfect line," says Koutikas. 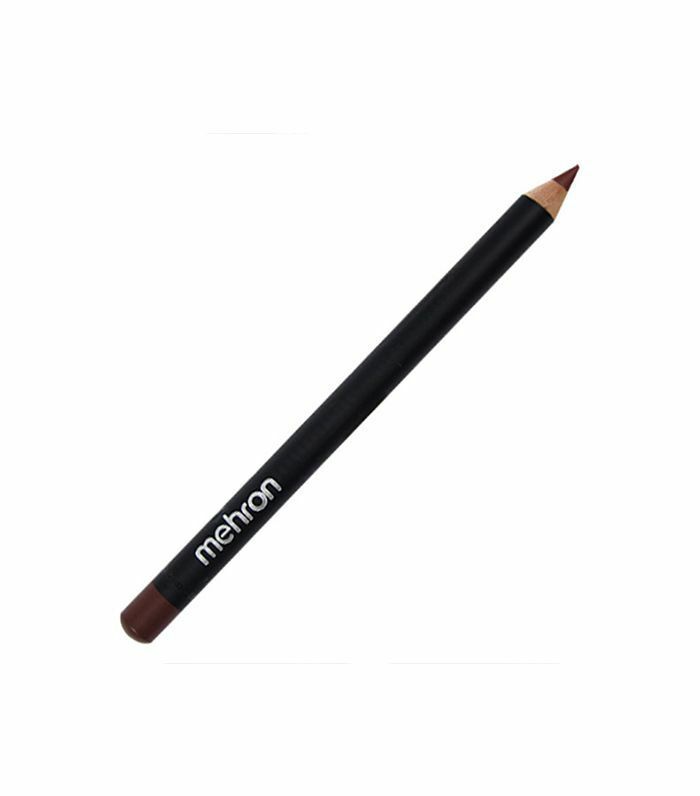 "To best achieve this look, I recommend a soft, creamy eyeliner such as Mehron E.Y.E. Liner Pencil. Draw a line across the upper lash line and another on the bottom waterline." 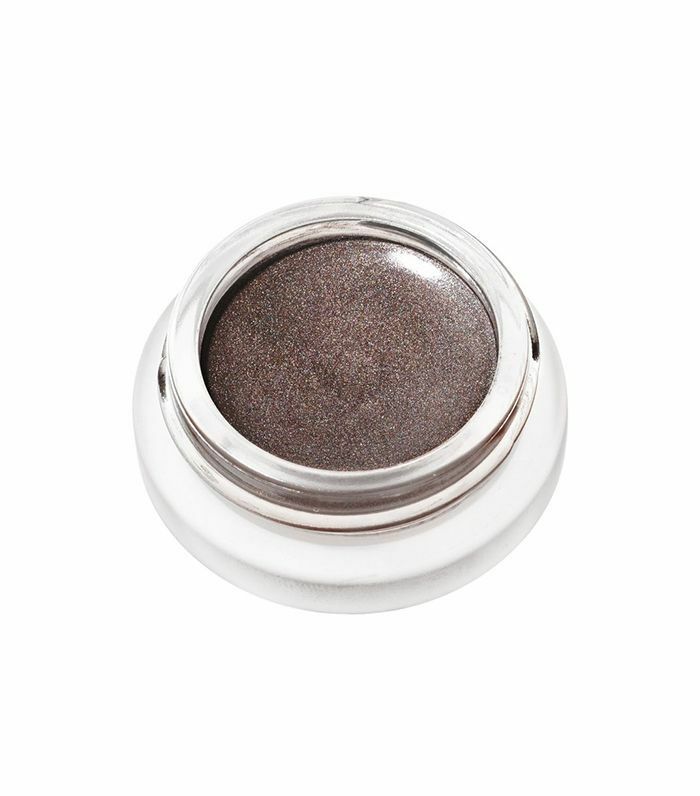 Honey makeup artist Robert Greene loves MAC's Eye Kohl in Smolder ($17). "The best product is a slightly greasy eye pencil, but pretty much anything works. Smolder is a favorite of mine and is always in my kit. You want a rich, dense pencil with good pigment, and something easy to smudge. Although we always think to use black for a lived-in liner look, [a different color] can also be [used] and looks just as cool." Since lived-in liner is a smudgy, messier look, it's cool to keep the rest of your makeup a bit simpler and pared down to let the eyes take center stage. Says Honey artist Suzy Gerstein, "The trick for pulling off lived-in eyeliner is to balance the rest of the face with just enough polish so that it looks cool in that chic, undone French-girl sort of way rather than sloppy. "I like to balance an undone eye with a fresh glow on lips and cheeks and a bit of strategically applied concealer. Skip the full face of foundation and concealer, as that can take away from the alluring subtlety of the eye's undone-ness. 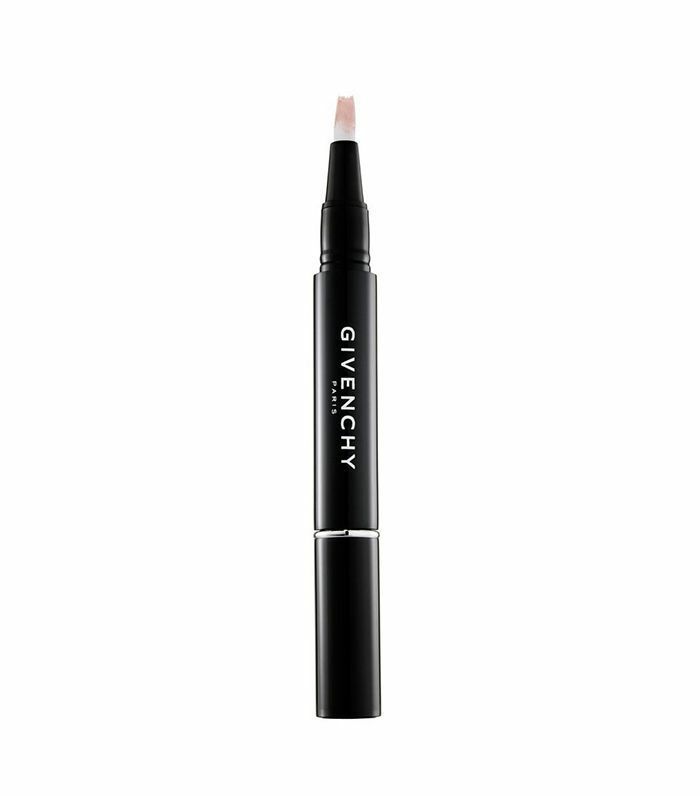 Think transparency—thin layers of cream cheek color (I love RMS Lip2Cheek, $36) and concealer (Givenchy Mister Light is a fave with this sort of an eye because of the way it corrects dark circles and bounces the light but still lets the skin details show through)." The beauty with lived-in liner is you don't need to worry about the line being straight—that's where smudging comes in handy. 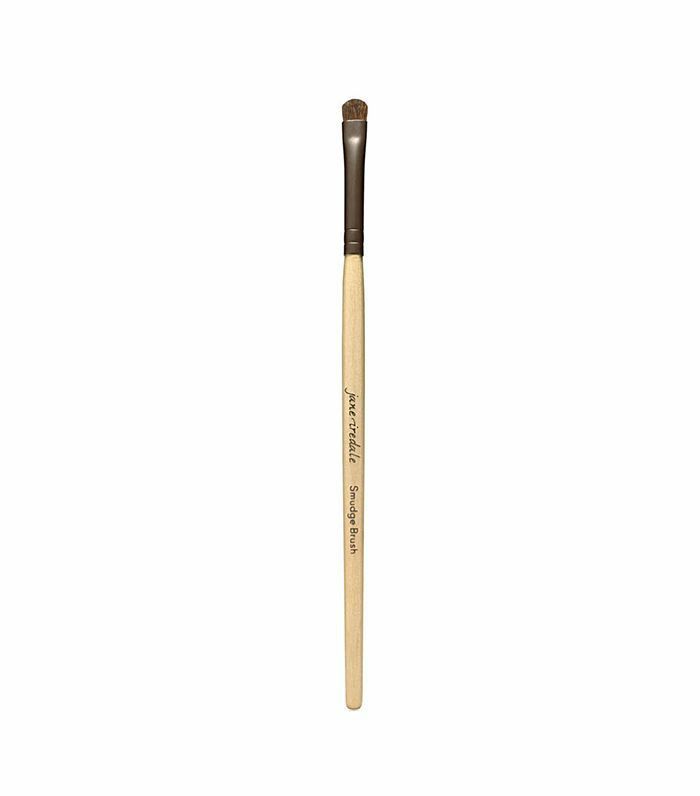 Says Hannah Hatcher, global educator for Jane Iredale cosmetics, "Take your pencil or liner or smudge brush—Jane Iredale Smudge Brush ($16) is perfect for this look—and start dotting small dots above that line you just laid down. Then take your finger or a smudge brush, and start to blend it out. The heat from your fingertips will assist in the smudging effect. Repeat on the lower lash line, focusing mostly on the outer corner of the eye—this will help the eye look wider." Just beware of being a bit too smear-happy. "If it's smudged out too wide all the way around, it can look messy and wind up looking like a black eye instead of the cool look you are going for," warns Hatcher. "Dip your brush into RMS shadow and soften the pencil," says Honey artist Suzy Gerstein. "Use the fluffier side of the brush to blend out any harsh edges until it looks lived-in enough for you. The coconut oil in the RMS shadow adds a really nice sheen that helps make the finished result look worn-in and like it's a part of your skin. Don't obsess over this look being perfect, though, because the whole point is that it will move and shift with you throughout the day/night. Just keep a couple of cotton swabs on hand (I like the ones from Muji that are pre-soaked in makeup remover) to clean up any migrating liner. If you prefer a neater look, though, swap a powder shadow for the cream one." To avoid excessive smearing, Honey makeup artist Daniela Gozlan suggests reaching for some powder. "I touch it up by using the ring finger, a Q-tip, or small brush to blend it again, reapply it on the waterline, and set the lower lid with a touch of transparent powder. For the waterline, it's best to use a waterproof liner like the MAC Engraved PowerPoint Eye Pencil ($17) to avoid smearing." Thinking about sleeping in your liner? Here's what going to bed with a full face does to your skin.